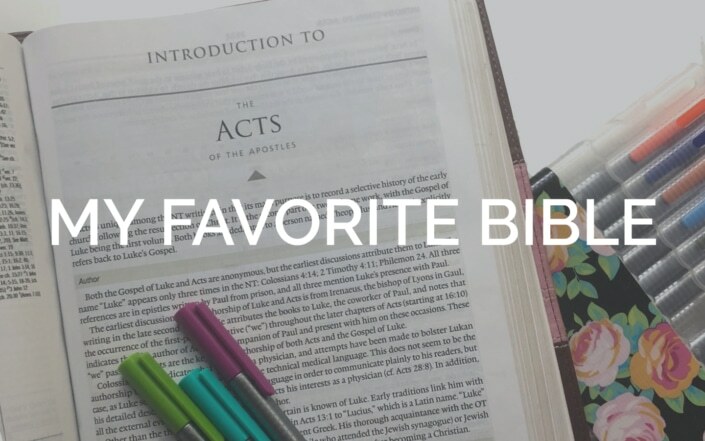 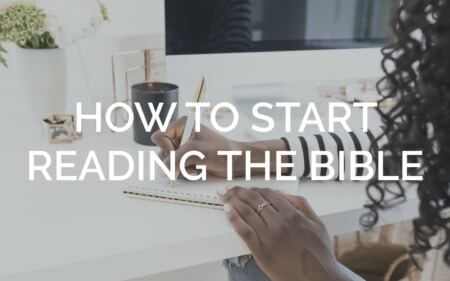 Love the FOCUSed15 Bible studies? 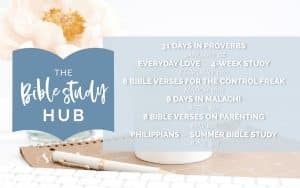 Want to get 25% off MORE STUDIES? 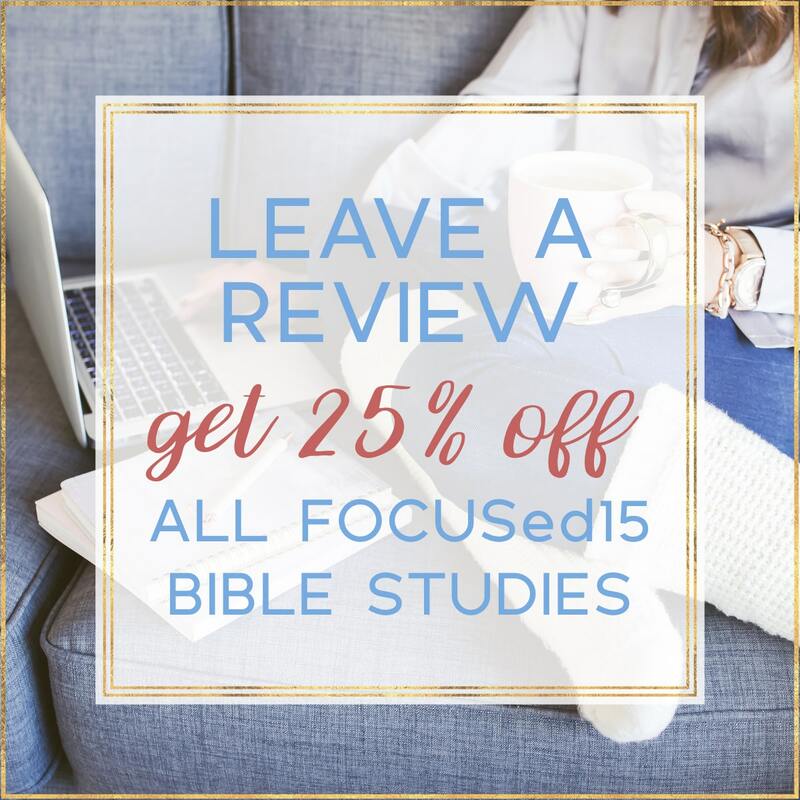 Leave a review for any of the FOCUSed15 Bible studies and receive a 25% off coupon good for any and all of the FOCUSed15 Everyday Bible studies ordered from New Hope Publishers. 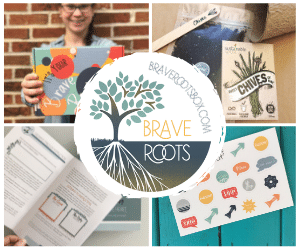 Please fill in the following form for us to verify your review and we’ll email you a coupon code!